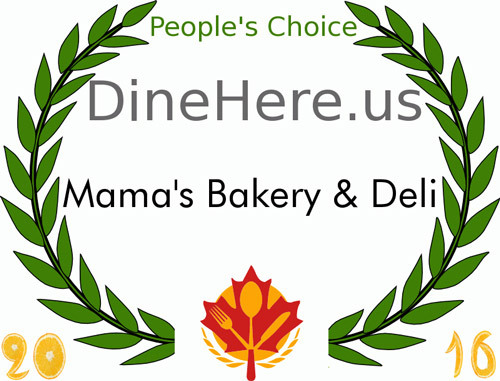 Welcome to Mama’s Bakery where we serve up delicious, homemade Mediterranean and Lebanese cuisine in beautiful San Diego! Please call (619) 688-0717 to phone-in your order and to make reservations for large parties. Don’t forget… We cater all events! [View Catering Menu]Take a moment to check out our freshly prepared salads and when you’re ready to order, simply give us a call!